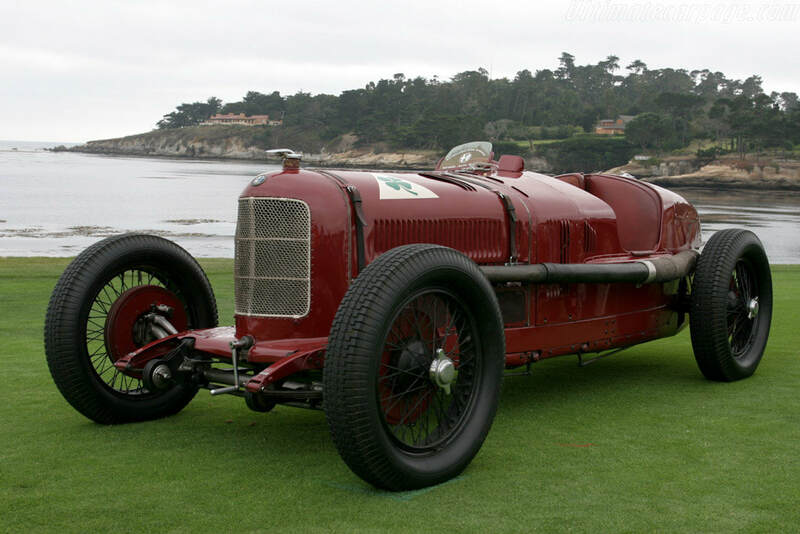 The P2 was introduced by Alfa Romeo for the Circuit of Cremona in northern Italy in 1924, where Antonio Ascari won at over 158 km/h (98 mph), and then went on to win the speed trial at 195 km/h (121 mph). The car was the first creation of Alfa’s new designer Vittorio Jano who had been recruited from Fiat by Enzo Ferrari when Nicola Romeo scrapped the P1 after its poor performance in the 1923 Monza Grand Prix against Fiat. 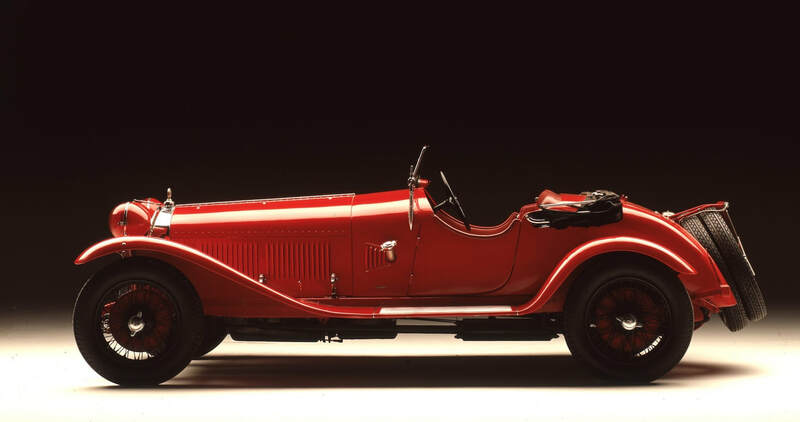 The P2 was powered by Alfa’s first straight-8 cylinder supercharged engine with 2 carburetors placed after the compressor. The Alfa Romeo P3, P3 monoposto or Tipo B was a classic Grand Prix car designed by Vittorio Jano, one of the Alfa Romeo 8C models. The P3 was first genuine single-seat Grand Prix racing car and Alfa Romeo's second monoposto after Tipo A monoposto (1931). 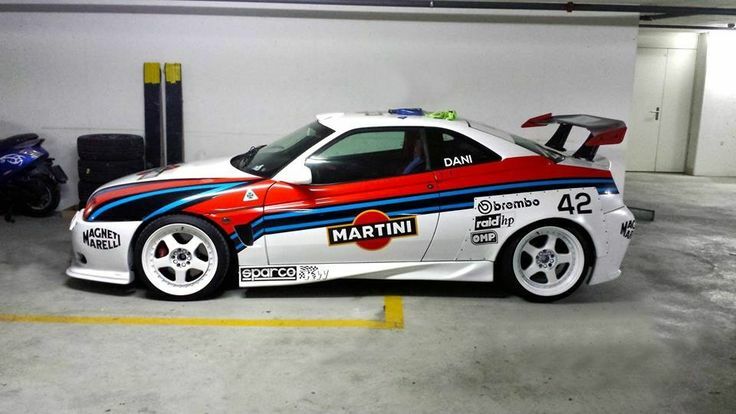 It was based on the earlier successful Alfa Romeo P2. Taking lessons learned from that car, Jano went back to the drawing board to design a car that could last longer race distances. Alfa Romeo participated in Formula One, both as a constructor and engine supplier, from 1950 to 1987. 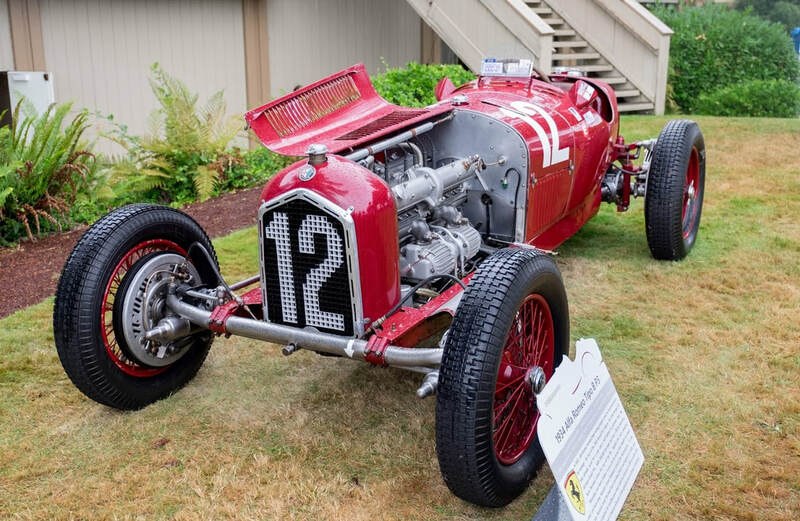 The works Alfa Romeo team dominated the first two years of the Formula One World Championship, using the pre-war Alfetta, but withdrew from Formula One at the end of 1951. During the 1960s, several minor F1 teams used Alfa Romeo straight-4 engines and a V8 Alfa Romeo appeared in McLaren and March cars in the early 1970s. 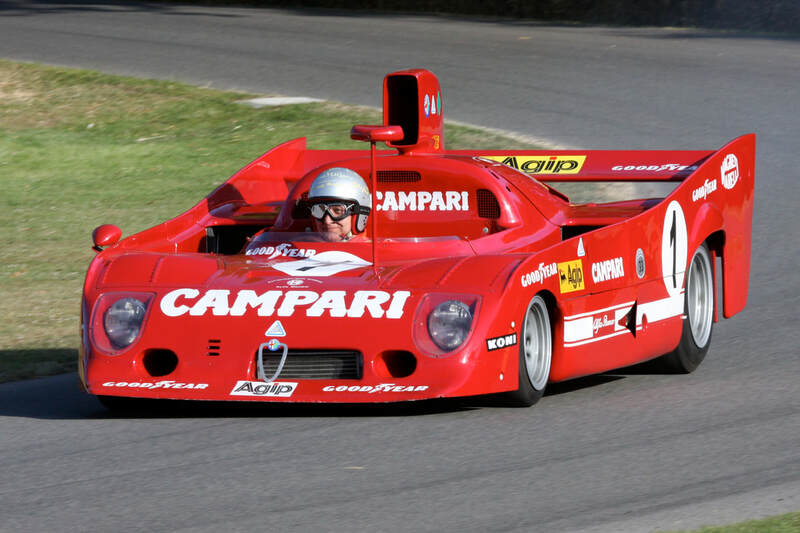 The Brabham team used Alfa Romeo engines from 1976 to 1979, foreshadowing a return by Alfa Romeo as a constructor from 1979 to 1985. 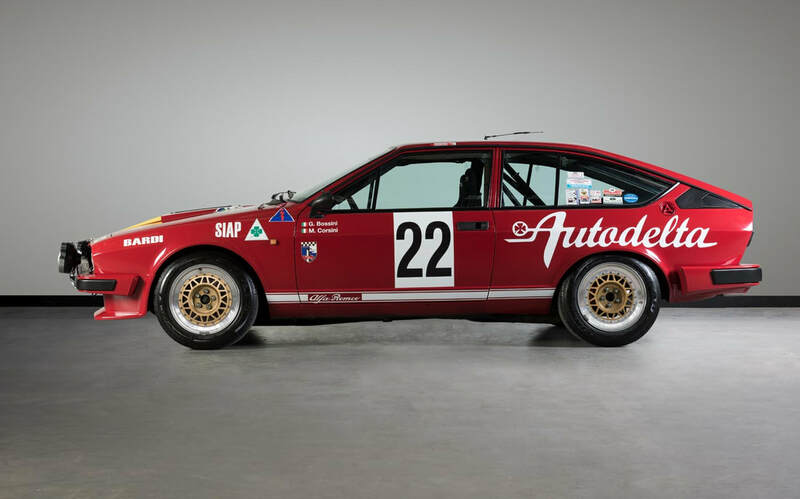 For the 1987 season, Alfa Romeo made a deal to supply engines to Ligier, but the deal was cancelled when Fiat took control of Alfa Romeo. Alfa Romeo also supplied engines to the tiny and unsuccessful Italian Osella team from 1983 to 1987. 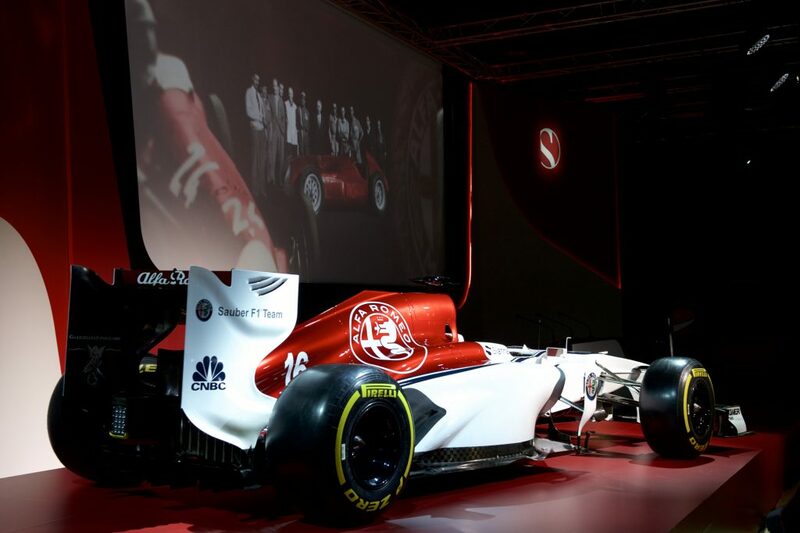 On 29 November 2017, Sauber announced that they have signed a multi-year technical and commercial partnership contract with Alfa Romeo, therefore the team will be renamed to Alfa Romeo Sauber F1 Team for the 2018 season onwards. 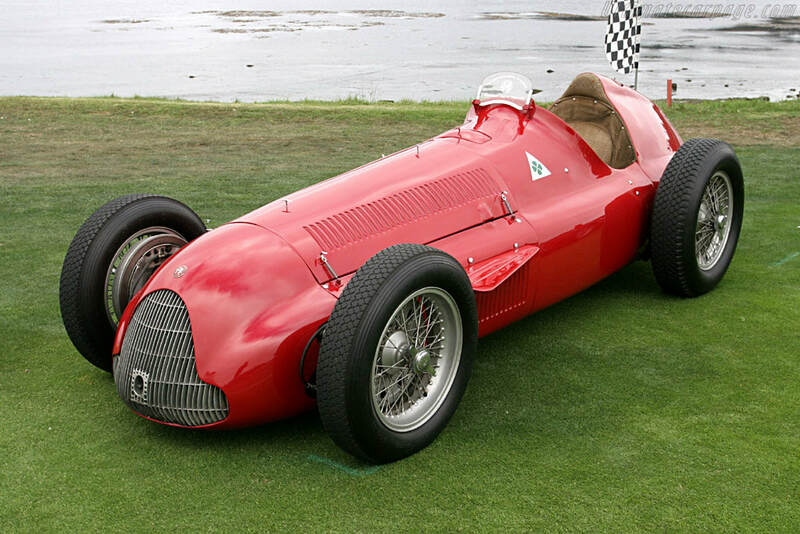 The Alfa Romeo 158/159, also known as the Alfetta (Little Alfa in Italian. It is one of the most successful racing cars ever produced- the 158 and its derivative, the 159, took 47 wins from 54 Grands Prix entered. It was originally developed for the pre-World War II voiturette formula (1937) and has a 1.5-litre straight-8 supercharged engine. Following World War II, the car was eligible for the new Formula One introduced in 1947. In the hands of drivers such as Nino Farina, Juan-Manuel Fangio and Luigi Fagioli, it dominated the first two seasons of the World Championship of Drivers. 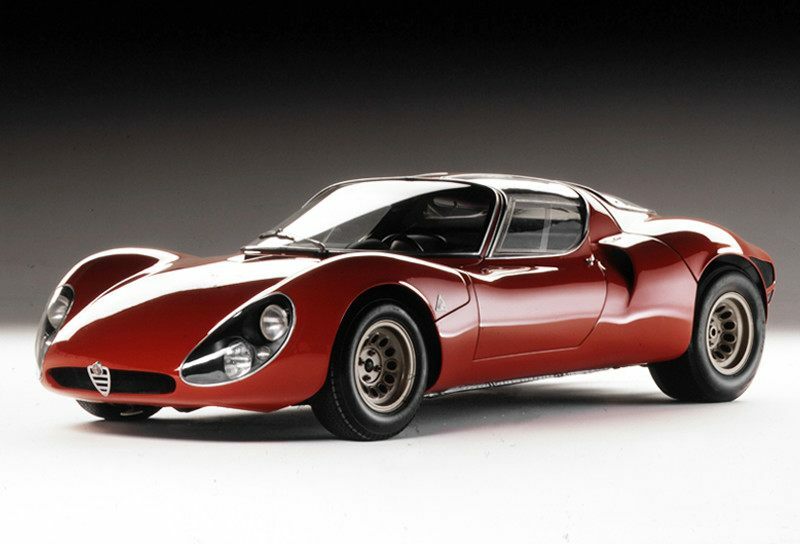 The Alfa Romeo 33 Stradale is a mid-engined sports car built by Italian car manufacturer Alfa Romeo. 18 examples were produced between 1967 and 1969. 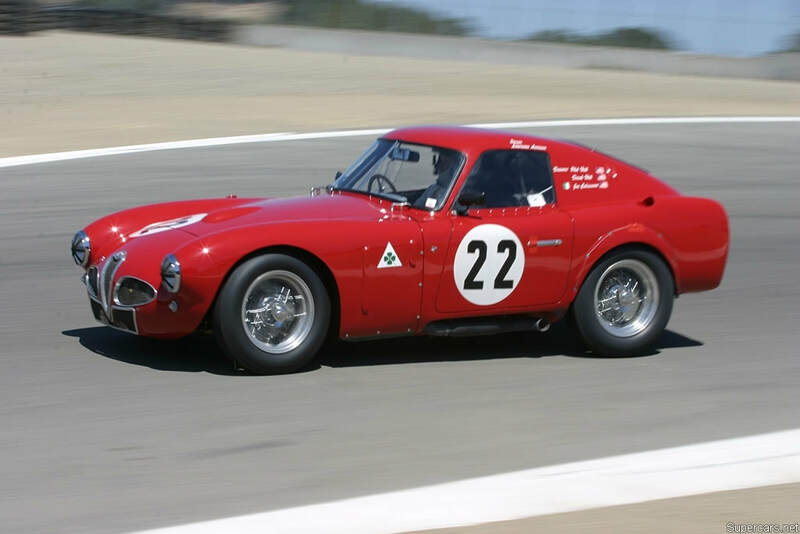 "Stradale" (Italian for "road-going") is a term often used by Italian car manufacturers to indicate a street-legal version of a racing car; indeed the 33 Stradale was derived from the Tipo 33 sports prototype. 1968 Alfa Romeo Tipo 33/2 Stradale. 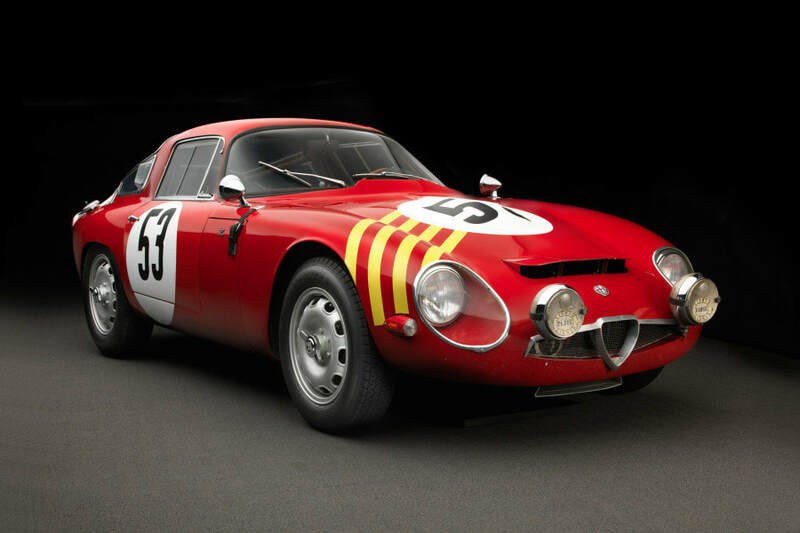 The 33 Stradale, first built in 1967, was based on the Autodelta Alfa Romeo Tipo 33 racing car. The car, designed by Franco Scaglione, and built by Carrozzeria Marazzi, made its debut at the 1967 Turin Motor Show.